1. 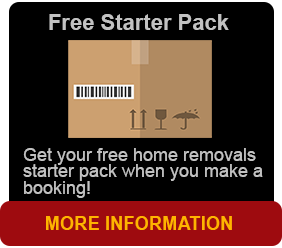 Select a Brisbane Removalist that is a AFRA Member. (Australian Furniture Removers Association). 2. Make sure that the furniture removals company has all the right equipment to move you securely and for the safety of your belongings. 3. There are so many removalists in Brisbane that take the time to perform successful removals but do they have 15 years experience? 4. Does your removalist use shipping containers to move your house, unit or maybe your office? 5. Furniture removals can be very expensive if you haven’t the correct insurance. Brisbane Removals and Storage has been an AFRA (Australian Furniture Removers Association) member for 15 years and is dedicated to personalised service and perfection. AFRA members are always subjected many times subjected to a rigorous audit addressed without warning and gain access to training systems that ensure the standards of service and safe work practices. AFRA’s extensive Training Manuals, by visual training aids and on line training and other materials are widely acclaimed and used by organisations who promote Workplace Health and Safety. We at Brisbane Removals and Storage have the necessary protective equipment to do ant job. Whether it be moving furniture, moving a pool table, moving a piano, moving heavy marble statues or your delicate crystal glasses, no job is too small or too large and we take time and care with every item. 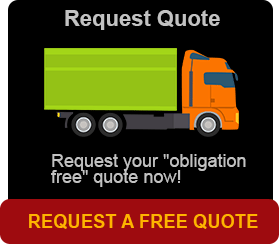 We also carry our own insurance and if you want we can compressively insure your move entirely.